Why are faux flowers and artificial plants back on trend? 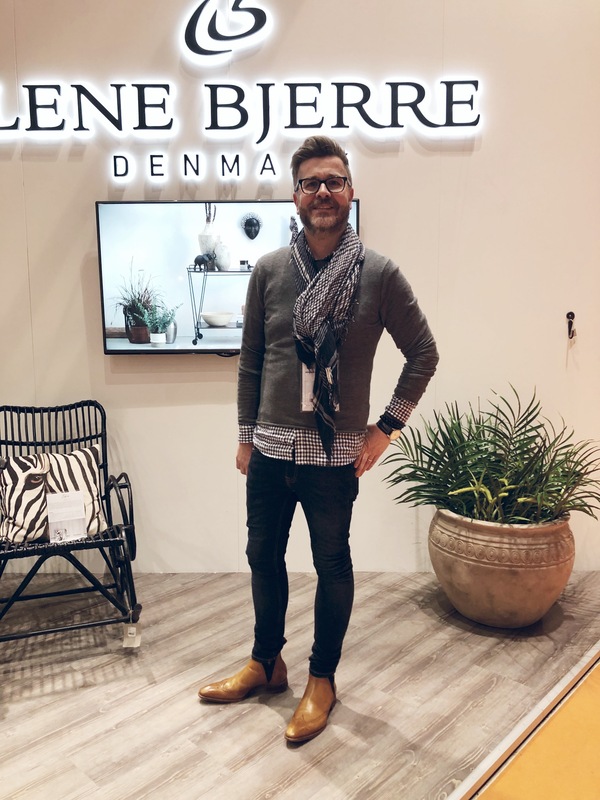 Would you like to get all the latest insights from one of the biggest decoration and interior design fairs in Europe? 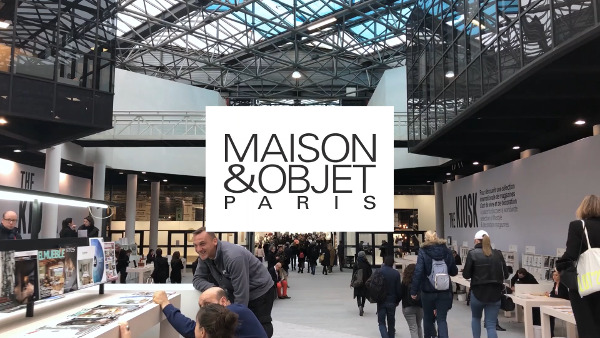 We have just returned from the magnificent Maison & Objet in Paris and this is our guide to you who wants the recap of what will become trends this coming spring/summer. 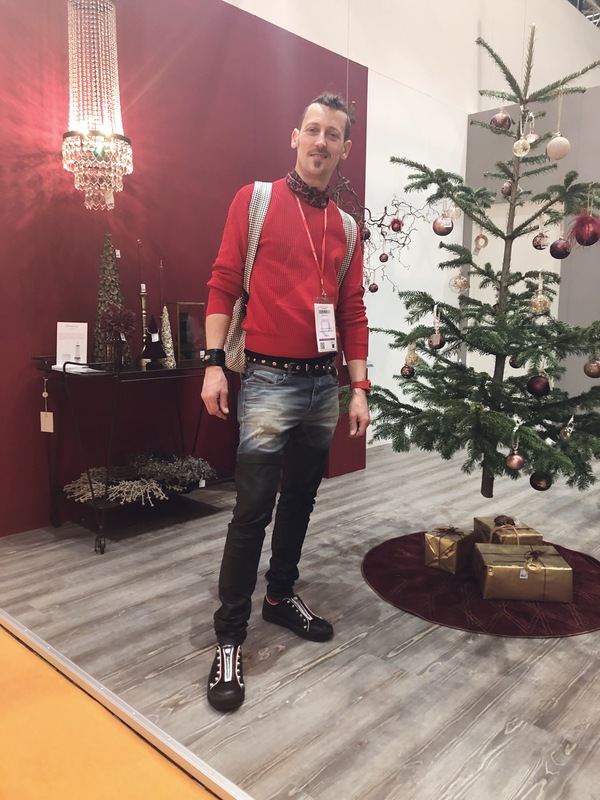 When taking a tour around all the interior and decoration stands at Maison & Objet, you immediately spot a common thread. This coming season is all about finding inner peace through our surroundings. From almost every stand at the fair this is the vibe you get. There is something very informal about the compositions of the items and you get a certain feeling that everything is allowed. 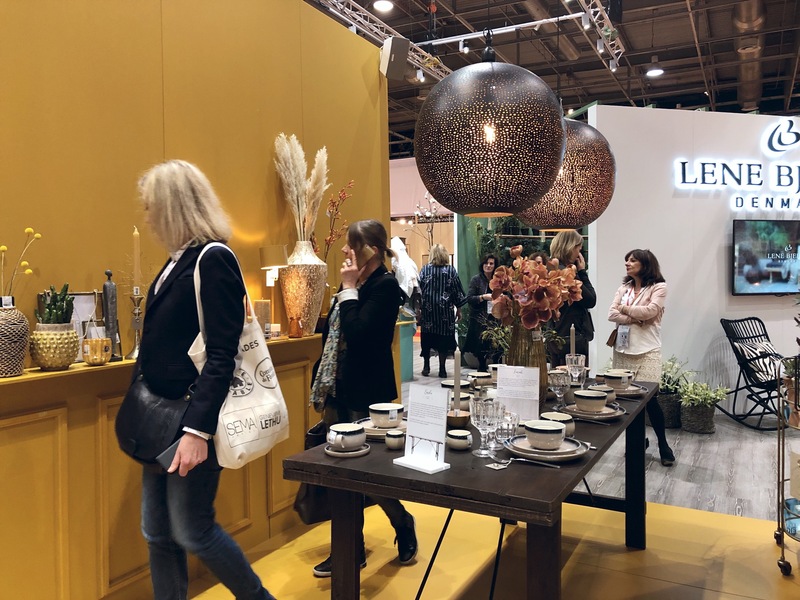 As an extention to the Slow Living ideology it is clear that interior design today has the purpose of connecting us to what's most important. It's all about lowering our daily rush and live a life filled with substance and meaning. But what is exactly creating this calming and relaxed atmosphere? When you take a closer look, we definitely see three decoration aspects that really underlines how to create a relaxed mood in your home decor. Plants are essential when it comes to creating a space for a perfect refuge. 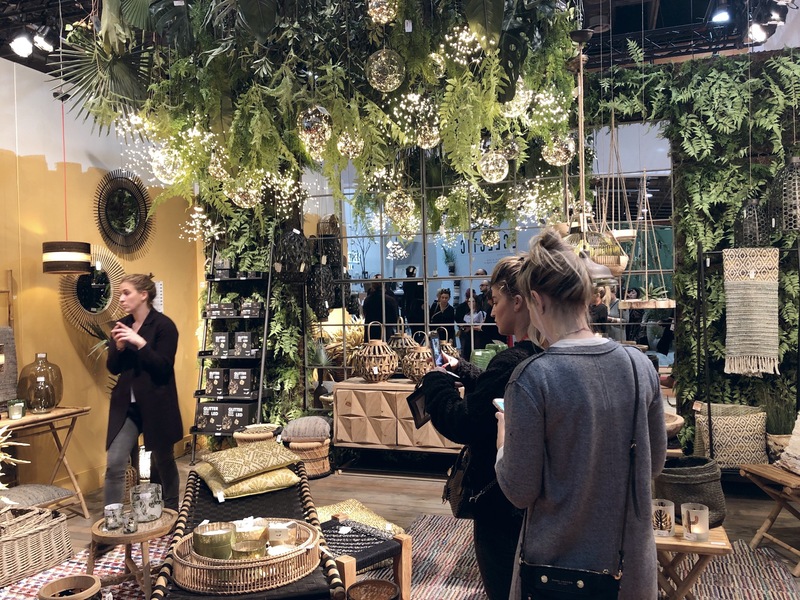 Interior design has more and more been influenced by a biophilic wave, which describes humans innate tendency to connect with nature. This means that especially plants have been a huge trend in the last few years, but this season the volume will get even bigger. Instead of using plants as single little dots of green in your home decor, they are now more and more grouped together, which almost create an indoor oasis. So this season you definitely want to play more with compositions of plants. And remember - everything is allowed. Whether you just want to place them together in small groups on the floor or if you want to hang them down from the ceiling. Along with the embrace of plants this season we are seeking calmness by going back to all that is nature. It is particularly evident in this season's color palette. We see a lot of warm colors such as spruce yellow, orange and dusty red but also a lot of earthy tones which serve as the basis palette for the more outstanding colors. So remember - this season you definitely should not worry about using colors. They will be key elements when it comes to create you own personal space. Dream yourself away to foreign skies. Finding inner peace often happens when you take a tour to see beautiful destinations around the world. This season we are bringing more and more ethnic and exotic vibes into our homes. 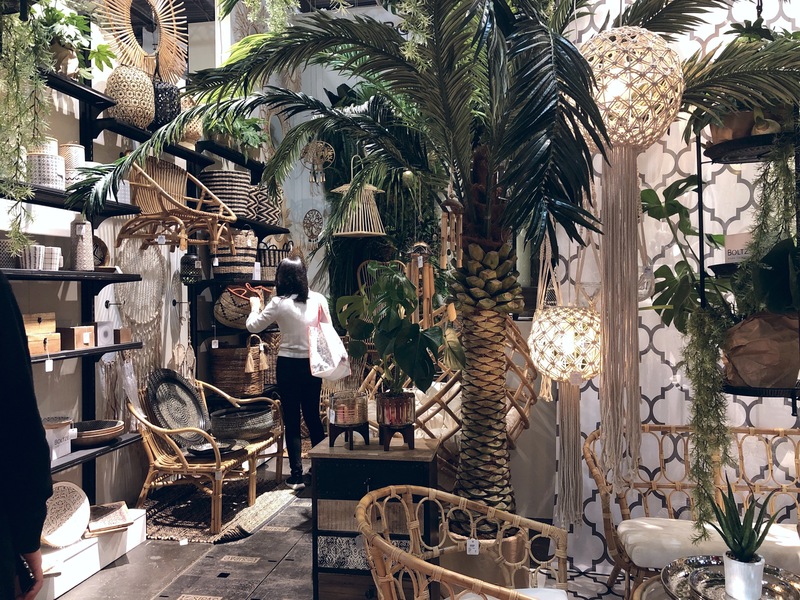 The Global Nomadic interior trend (also referred to as Bohemian Traveller or Artisian Textures) is continuing to find its way into our home decor. There is something very enhancing by the exotic and ethnic cultures who has a longtime tradition for exquisite crafts. 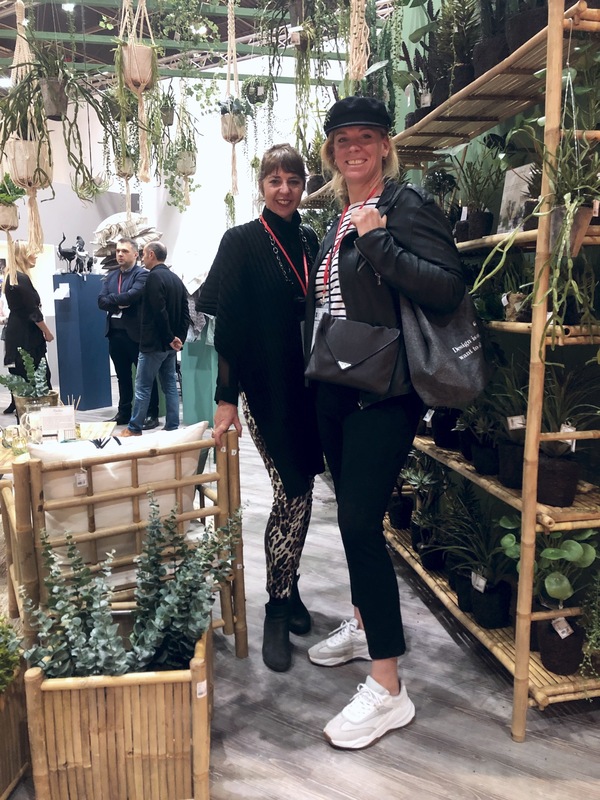 We will definitely see lots of handmade items, tactile textures with tassels and fringes, natural materials like rattan, jute and bamboo and some beautiful tribal inspired textiles. But be aware - all those items will give you some serious wanderlust! 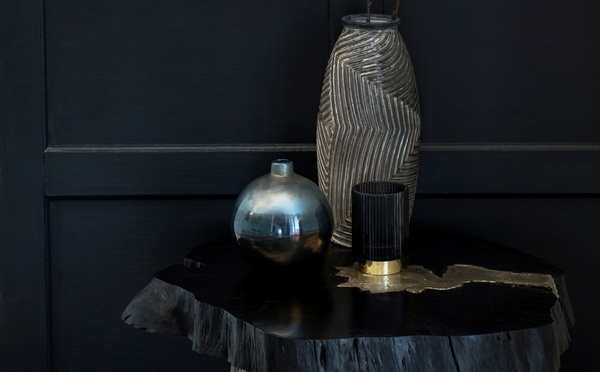 the biggest interior trends in spring/summer 2019?" 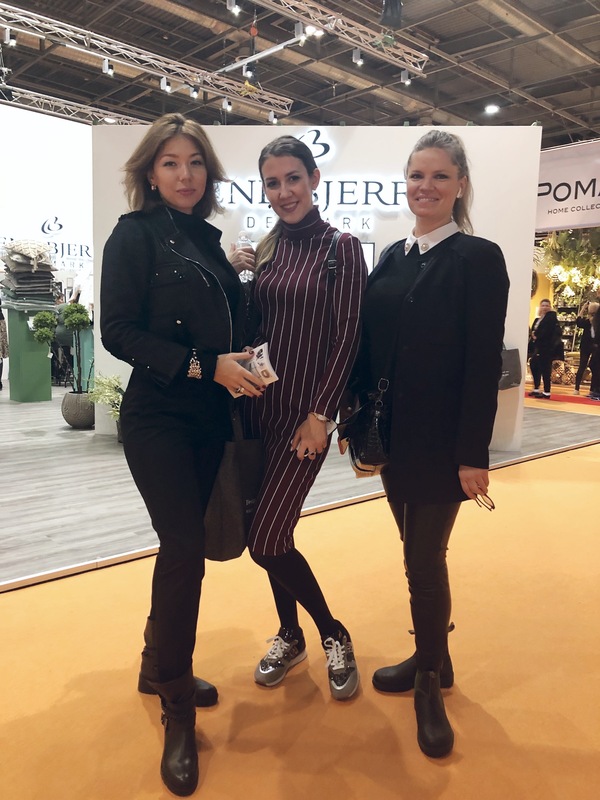 At our stand at Maison & Objet we were so happy to meet a lot of experienced professionals who work with decoration and interior everyday. So we asked them, which trends they think will dominate this spring and summer. You can se what they answered right below. "We've seen a lot of African influence. That sort of ethnic look is continuing this season. There is also a lot of tropical prints and natural colors like terracotta, deep reds and orange. They are not primarily colors. They are bright colors but in a more muted version. And furthermore there is a "soft" trend going on. Everything is very soft. It needs to feel soft, it needs to look soft. And needs to be soft for the body, mind and soul." "A lot of colors are still coming through this season. Dark greens, blues and gold is still very strong but the metallics tend to be less shiny and a little bit more antique. Ethnic is coming through and also the black and white sort of monochrome is quite strong." "The trend this season will be unique items like these small animal figurines you have. Greens will always be a trend along with any other nature things. It seems like the colors are going to be ceramic colors. Natural textures and materials will be huge such as leather, glass, glass and metal." "Looking around the show, I think bamboo might finally take of this year. Because we have been saying it for three years, and I have to say that it hasn’t been that popular, but it also doesn’t seem to be going away. So I think it could be the one that finally catches on this year." Want to find more inspiration? Imagine the sunset above Africa's savannah, filling the low coastal plains with a warm glow and slowly disappearing behind the horizon. 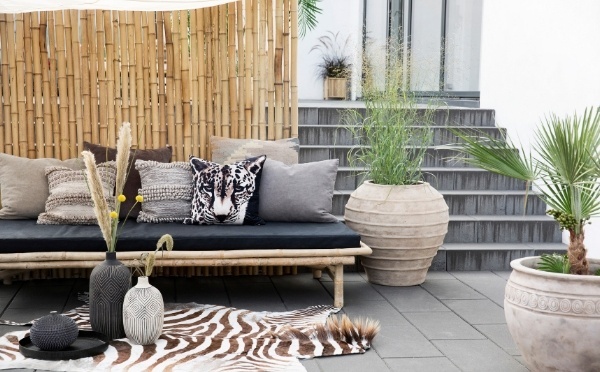 Keep this picture in mind if you want to decorate in an African inspired style. Japandi - "More than just a style"
The embrace of Japanese simplicity and the rustic Scandinavian style, in splendid interplay, creates Japandi. Japandi is characterised as a stylistic design movement, defined by its simple emotions and elegant details.